This is what Giuseppe said few days ago. 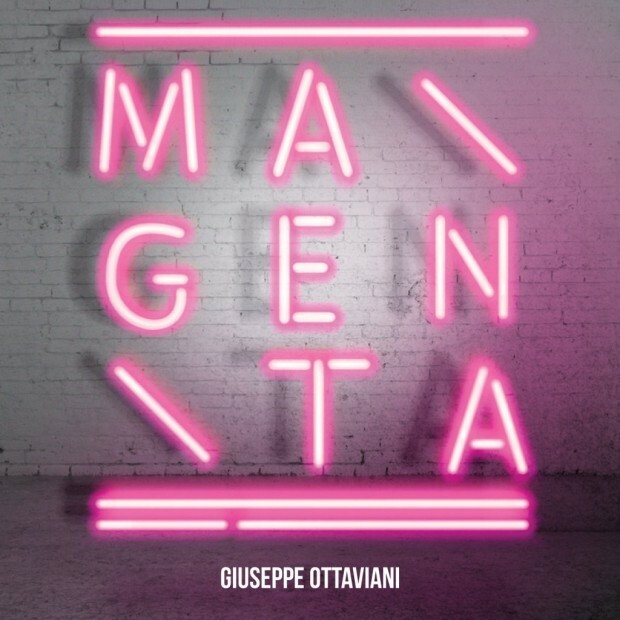 Giuseppe returns with his second artist album “Magenta”. 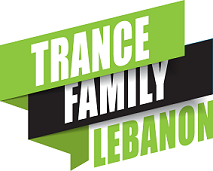 Set to be released on May 27th on Black Hole Recordings, Magenta will surely break the boundaries of music & go beyond, touching your soul with a tracklist of masterpieces including collabs with names such as Ferry Corsten, Aly & Fila & Many more. Really can’t wait for this album, it’s going to be really epic.